For more about Graves, go to his website: jsnn.ncat.uncg.edu/faculty/joseph-…graves-jr-ph-d/. Photo of Chris with Joe at the University of Alabama ALLELE lecture, 2016. 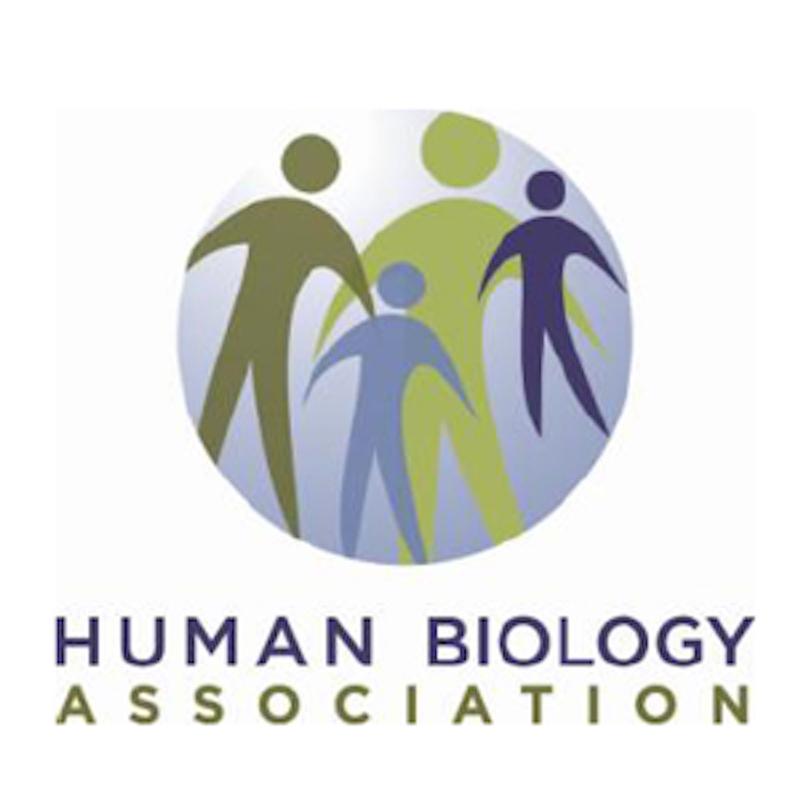 The Sausage of Science is produced by Cara Ocobock and Chris Lynn for the Public Relations Committee of the Human Biology Association. The song in the soundbed is “Always Lyin’” by the Morning Shakes. © 2019 Human Biology Association All Rights Reserved.